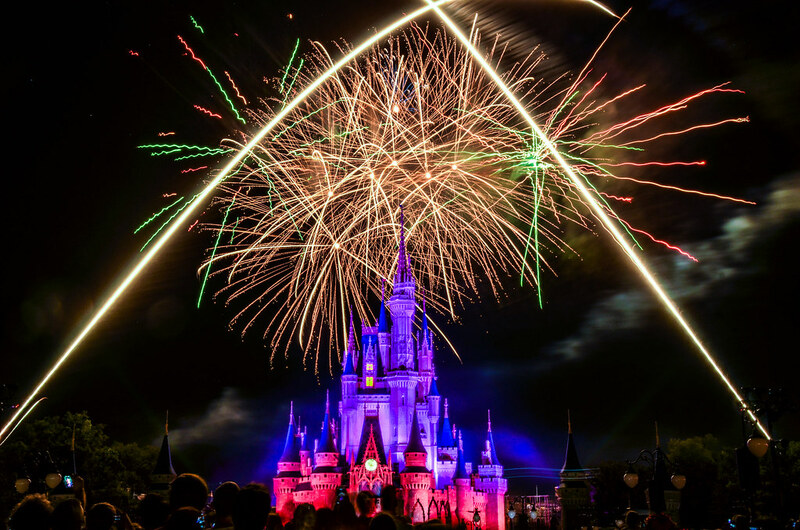 For nearly 15 years, Walt Disney World guests have been greeted nightly by Jiminy Cricket coming over the Magic Kingdom speakers as fireworks burst in the air. 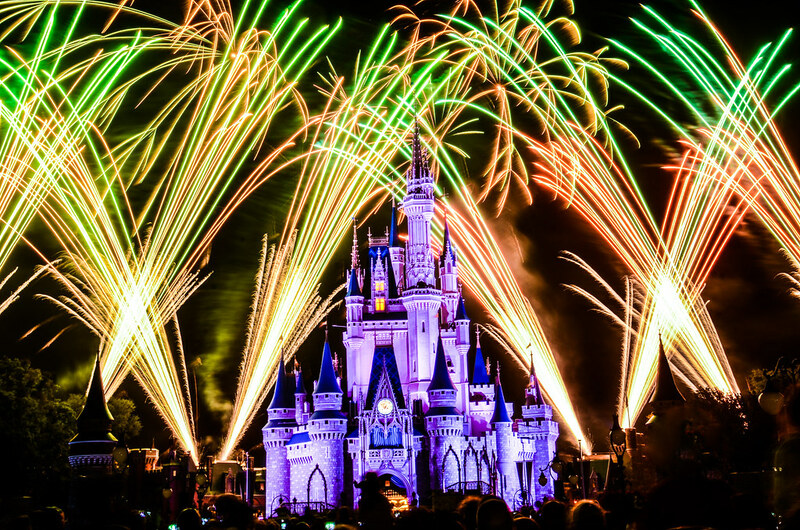 May 11th marked the end of that era, as a new show titled Happily Ever After will make its debut on May 12th. We’ll have plenty of time to review that show in the following months but before we do let’s say goodbye to Wishes one last time. 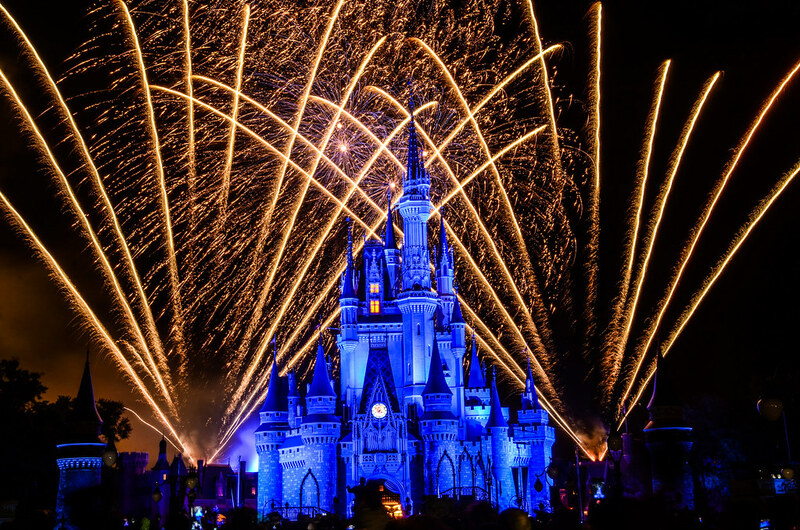 Shortly before writing this post I came to the realization that Wishes is the only Magic Kingdom show that I’ve ever seen (outside of the Halloween fireworks). I’ve seen a few different shows at Disneyland but my Disney World experiences didn’t start until the year 2003, shortly after Wishes debuted. This realization made me even more excited for what’s to come but also shows the staying power that Wishes had. 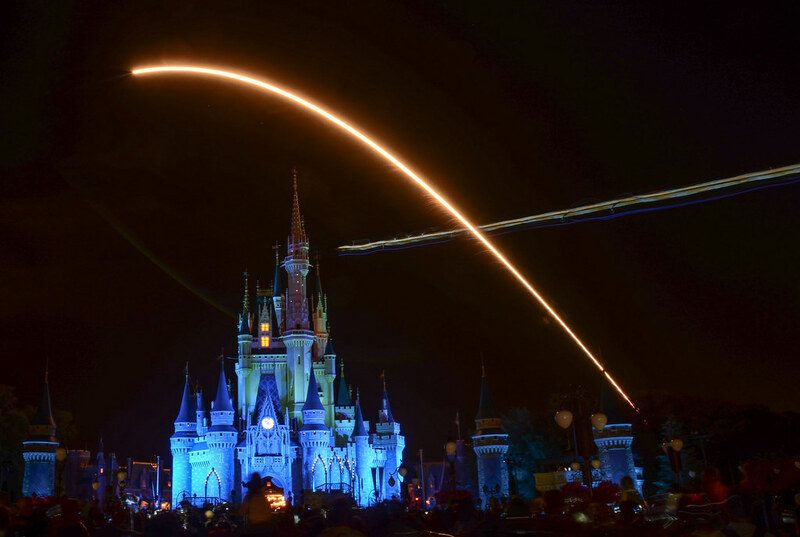 While surely not the most impressive technical display, Wishes was a nighttime spectacular with an emotional punch. Being exhausted in Magic Kingdom is commonplace but hearing Jiminy Cricket as thousands gathered on Main Street gave the show a personal touch that not many have. 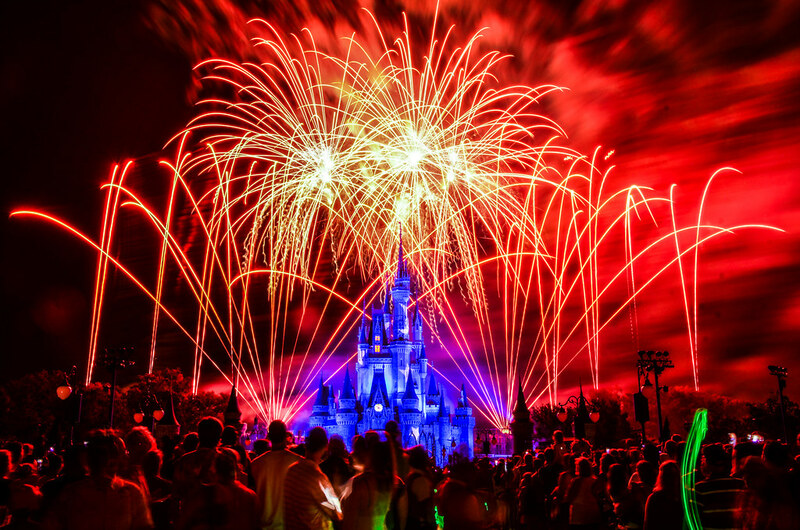 At its best, Disney Parks are a mix of idealism, whimsy, story and nostalgia. Wishes fully took advantage of the last one and that’s what made it memorable. Nostalgia is more often a feeling that someone has, whether than a feeling a show gives off. In fact, if a show tries to bring a nostalgic feeling to the table then it usually becomes too cheesy and not something original. Wishes managed to both give off the feeling and still maintain the balance of being authentic. After our last time viewing Wishes about a month ago, Melissa and I reminisced about our favorite parts of the show. I was somewhat surprised at my own answer being when Jiminy exclaims, “Well I’ll be, it’s the Blue Fairy!” There’s a brief pause right after he says that in the show. The castle glows a royal blue and shortly the blue fairy will speak up and move the show along. Those few seconds were right after the Evil Queen section of the show, and our narrator delivers the “it’s the Blue Fairy” line with such hope that I can’t help smile just thinking about it. 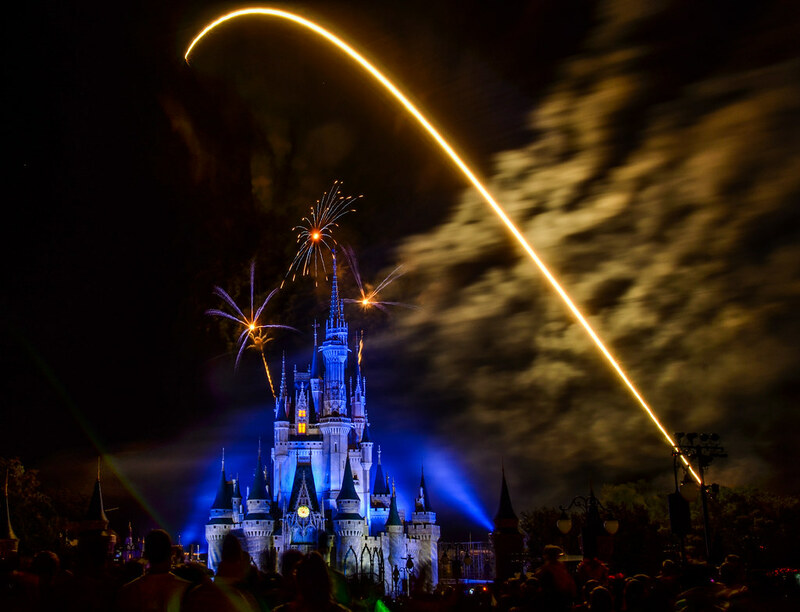 That made the show authentic to me and that is surely the moment I’ll miss most as Magic Kingdom moves on to Happily Ever After. The soundtrack to the show certainly deserves mentioning. There is a great combination of characters that show up and the final song is a powerful track to match the emotions of the narration. More than anything, I’ll miss some of the memories that Wishes has brought to me personally. 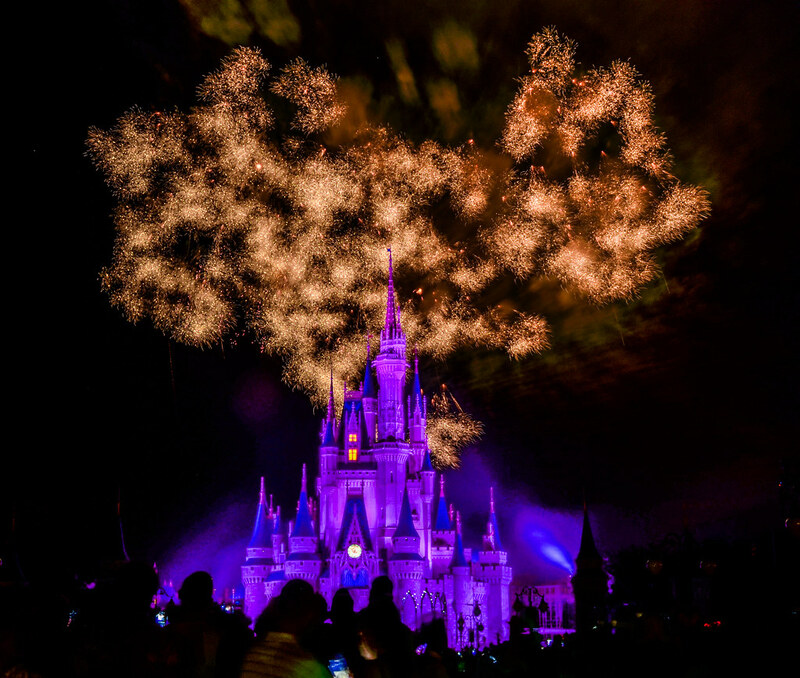 Melissa and I watched Wishes on the first and last night of our honeymoon. I remember sitting on the curb, waiting for the show to start and finishing off whatever snacks or meals we had on our dining plan that last night. Wishes was a perfect way to cap off that trip, as we were unsure of what our lives would be like when we got home. Because of the emotion behind the show, Wishes seemed to be able to touch everyone no matter their walk of life. It seems like a simple task for a nighttime show but not many can do that. With all this said, I’m not too sorry to see it go. If I had my choice, all big shows like this wouldn’t last more than a decade (closer to 8 years would be my preference) without significant upgrades or a new show coming into replace it. Technology has moved along and I expect Happily Ever After to be a smashing success because of that. What remains to be seen is if Happily Ever After can pack the emotion that Wishes did. I’m not sure that it can, and frankly, I’m okay with that. For reasons I mentioned above, those type of shows can be hit or miss. Wishes was fortunate enough to be mostly a hit but Happily Ever After takes a more light-hearted tone then I think it stands a better chance of succeeding. 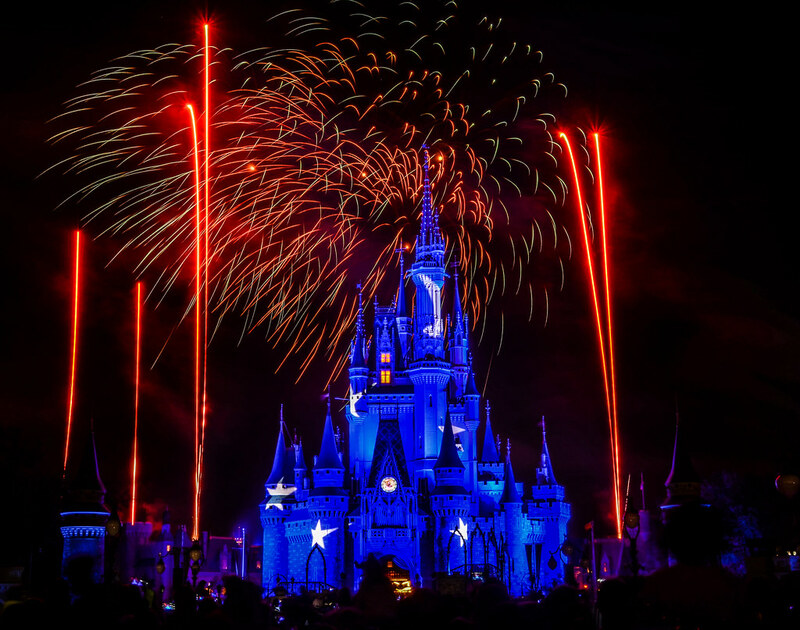 Nostalgia is a powerful thing and some of that is gone now that the Wishes Nighttime Spectacular Era is over at Magic Kingdom. 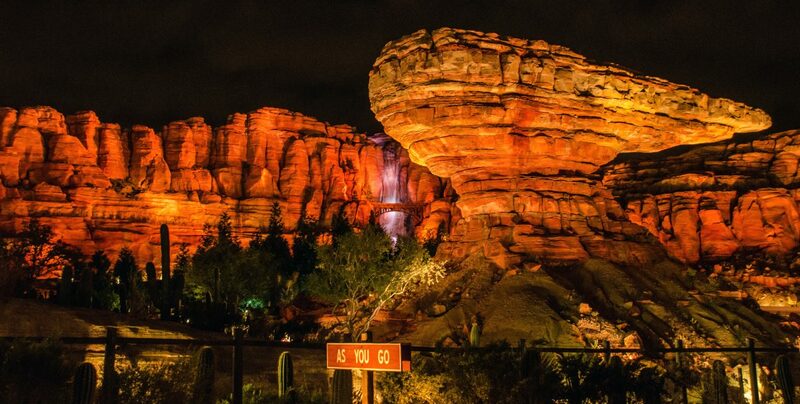 The park presses on into the future and the former show left us with many memories. 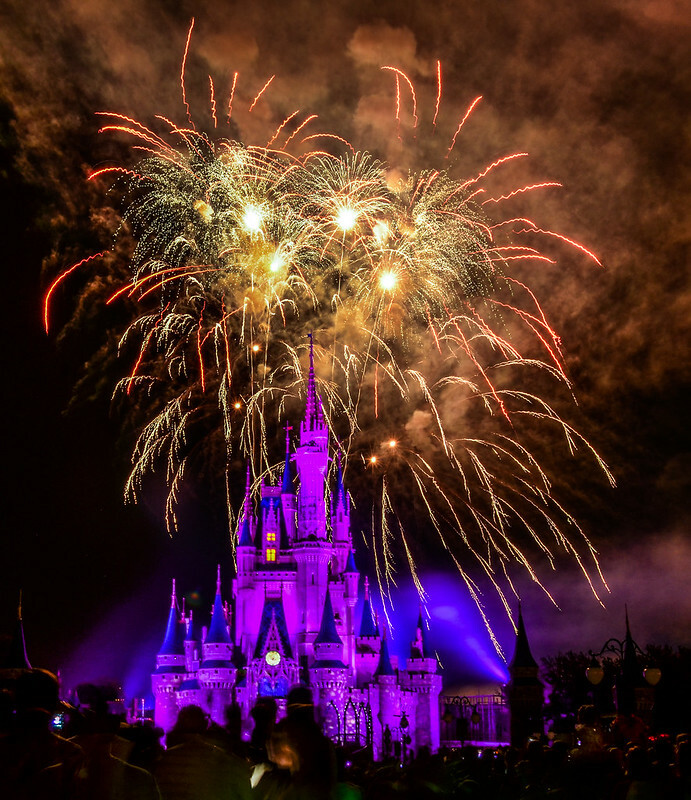 I’d love to hear some of your favorite memories of Wishes in the comments, no matter how personal, because that was Wishes greatest achievement, being personal for all that watched. Below are a few more of my favorite photos from the show. Thanks for reading!